Get serious about play-time with these tech toys for grown-ups. It's time to relax, and that time is now with this must-have collection. Our list has been designed for anyone who's looking to unwind in the best way possible. We've got your gaming needs covered, a luxuruous pair of headphones – and something pretty special for anyone who wants to see their world from a brand-new perspective. Cutting-edge games and 4K movies in one. Available from just $348 – click here to compare the latest prices! Smaller, lighter, more advanced. 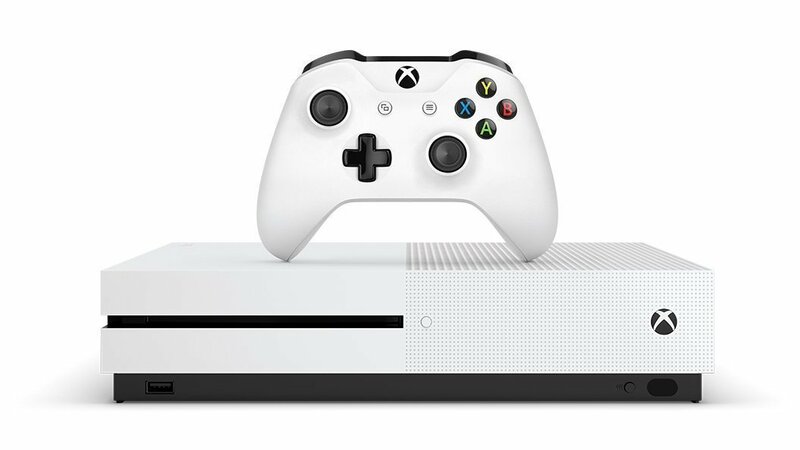 The Xbox One S, with up to 2TB of internal storage, uses HDR technology to deepen the contrast between brights and blacks, making the games you play look richer and feel more immersive. This redefined Xbox console supports 4K Ultra HD streaming, and Blu-rays, too, future-proofing your gaming and movie-watching set-up. Want to know more? Check out the comprehensive review over at our sister site TechRadar. Go beyond high definition with this fantastic 4K monitor. Available from just $1,135 - click here to compare prices! 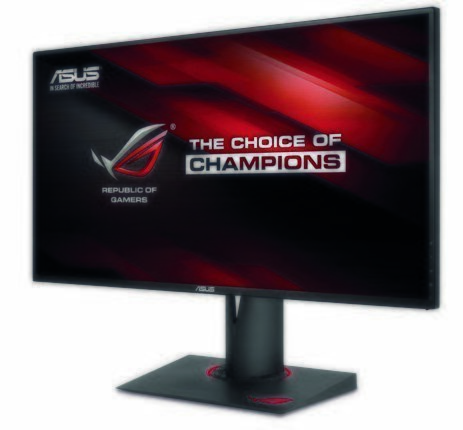 Elevate your gaming with this WQHD 27-inch monitor, the ASUS ROG Swift PG279Q. The 2,560 x 1,440-pixel display features IPS tech for wide-angle, 178-degree viewing, while the 165Hz refresh rate and NVIDIA G-SYNC tech ensure that games display smoother than ever. An ergonomically designed stand with a flexible range of movement enables you to game harder, for longer, in sheer comfort. Meet the smartest drone you can buy. Available from just $1,949 – click here to compare prices! Whether you’re surfing pipes in Hawaii or slacklining in your neighbourhood park, capture the action with DJI’s best-ever, 4K-camera-toting, aerial shooter. With a top speed of 72km/h, you know it’ll keep up. Wanna play hands-free? The DJI Phantom 4’s Autonomous ActiveTrack tech eliminates the need for a pilot, while the terrain-scanning Obstacle Sensing System makes expensive crashes a thing of the past. 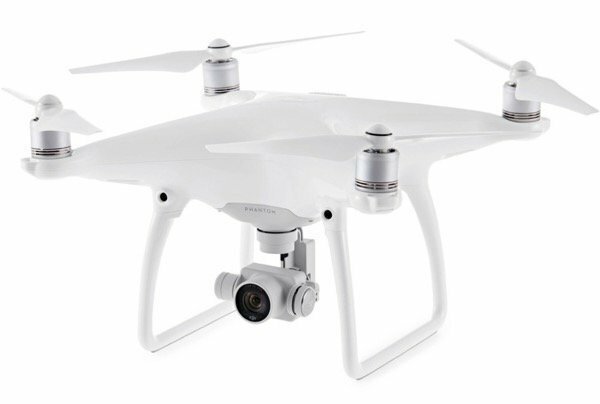 Want to find out more about the DJI Phantom 4? Read the full review on our sister site TechRadar. Superb sound for your iPhone and iPad. Available from just $649 – click here to compare prices! Inside each leather-clad cup of the lightweight Audeze SINE On-Ear Headphones sits an 80 x 70mm planar magnetic driver. 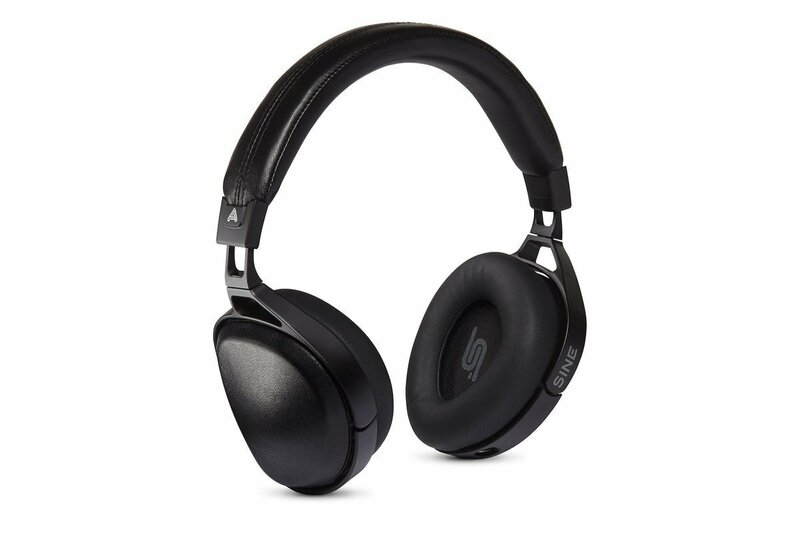 These move a significant amount of air, resulting in rich bass and punchy audio. A built-in mic means you can answer calls or chat to Siri without searching for your phone, and they fold flat if you’re taking them on your travels. They have a Lightning connector though, so no good if you’re on Android.